People queue for hours almost any night of the week for Rudy's Neapolitan Pizza , while Honest Crust regularly sells out due to huge demand. These two - together with Proove , Ply and Double Zero, depending on who you ask - are regarded as some of the best pizzerias in the city, but there's a new restaurant set to launch in Manchester. Noi Quattro will open in the Northern Quarter, and not content with just getting a slice of the action, manager Davide Rinaldi hopes it will be among the best in the city. "Considering we are Italian... we strive for perfection, even though it's not of this world" he says. "We will try to give a panorama of what a pizza should be like and is like in Italy." "It's proper pizza, with proper products, cooked the right way." They have one simple rule for making the perfect pizza - and are planning on sticking to a tried an tested formula. "Generally the rightful pizza is the Neapolitan way – that is cooked between 70 and 90 seconds, in high temperature wood fired pizza oven. 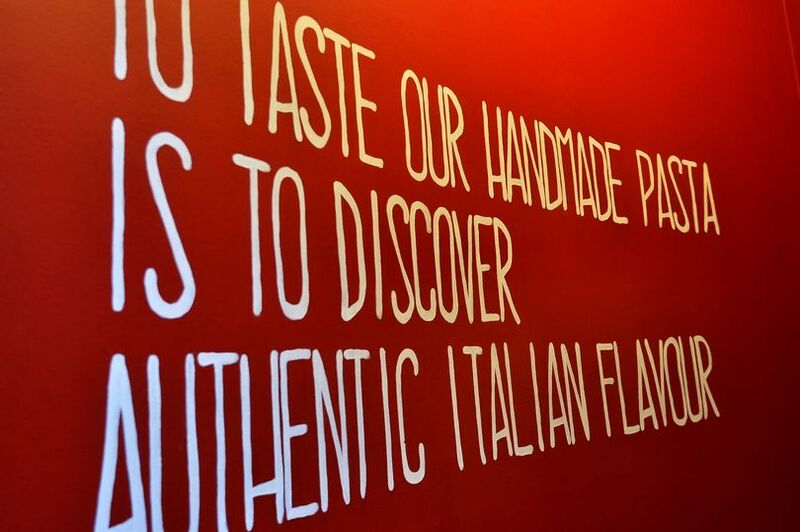 "The idea is to make proper Neapolitan pizza. We know better the pizza from the south and we'll start with that and see where it goes." 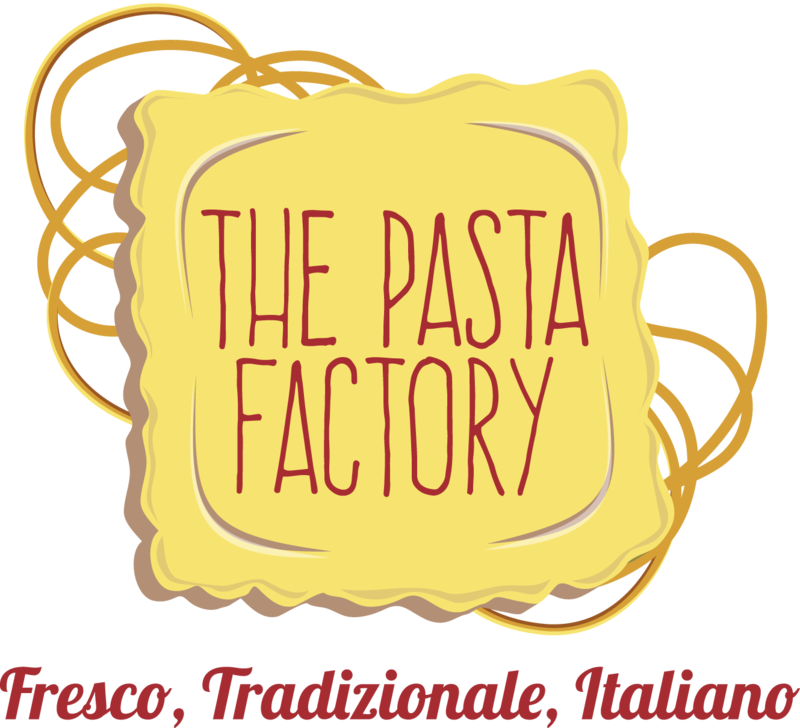 The team have already earned a reputation for great Italian food with their first venue The Pasta Factory - a small, homely restaurant which opened on Shudehill in 2015, and has received high praise from local critics. Noi Quattro - which means 'the four of us' - will be run by the same directors of Pasta Factory; Daniele Bianculli; Elisa Cavigliasso; Paolo Gaudino; and Alberto Umoret. Based in One Smithfield Square Building, 120 High Street, in the Northern Quarter, the pizzeria will have a modern interior, with the focus on on a dual wood and gas fired oven - although gas will only be used in real emergencies, Davide assures. The full menu is still being finalised, but visitors can expect mostly Italian ingredients, and pizzas pitched at the same price point as Rudy's and Ply, explains Davide. And Pasta Factory fans can expect a similarly well curated wine list, if a little smaller. "It's all Italian beers – to help smaller and bigger Italian brewers to be known. There are some very good brewers in Manchester, it's just that we want to be like Italian oriented, so we have Italian drinks as well. He adds: "If people like pizza, they should give us a shot. As with pasta, there were places that served pasta but no one was doing what we wanted to do. "We're going to be doing something that no one is doing yet, and so as people who love pasta have appreciated us, we think people who love pizza with appreciate us too."